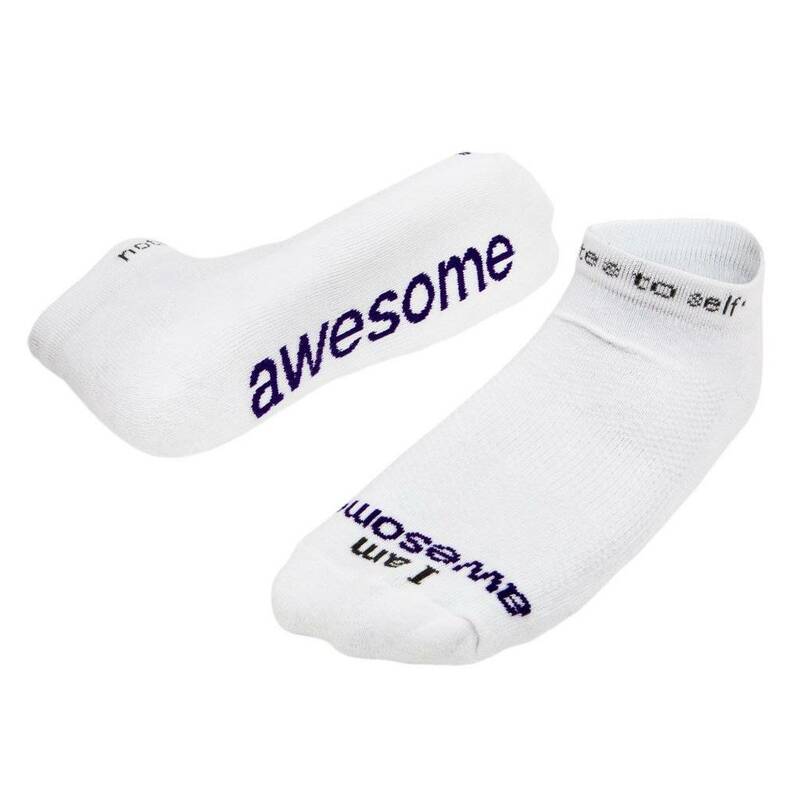 High-quality white socks with 'tuxedo-black' words that read 'I Am Awesome'®. 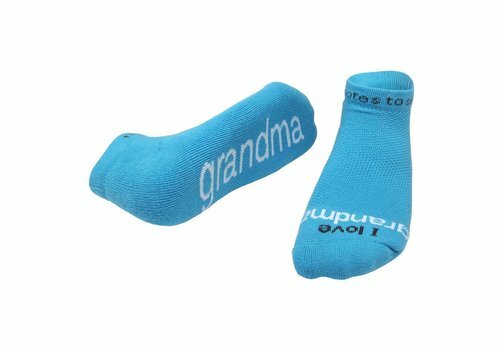 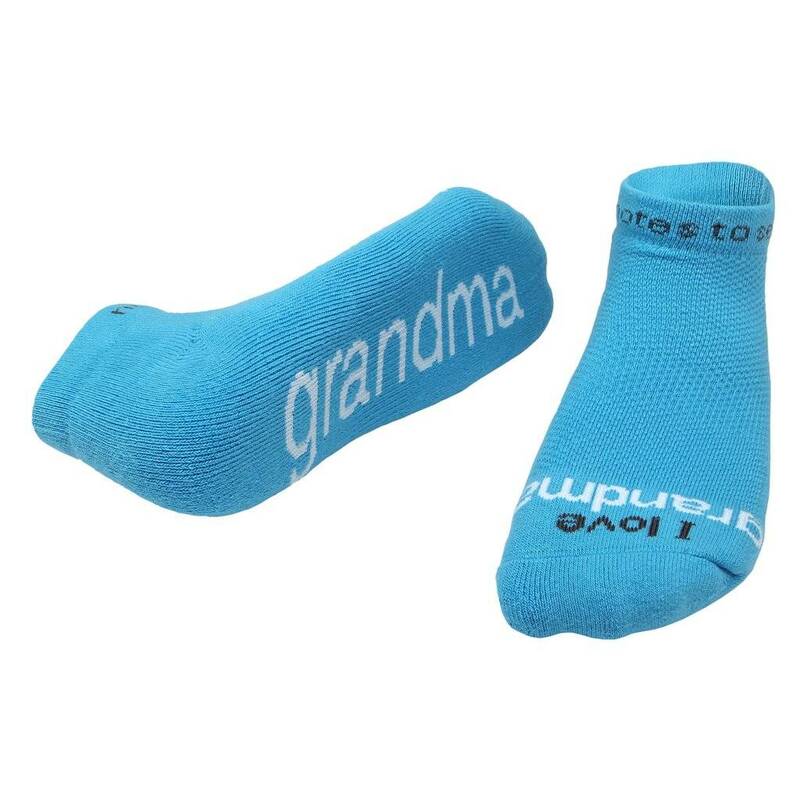 High-quality white socks with 'tuxedo-black' words that read 'I Love Grandma®'. 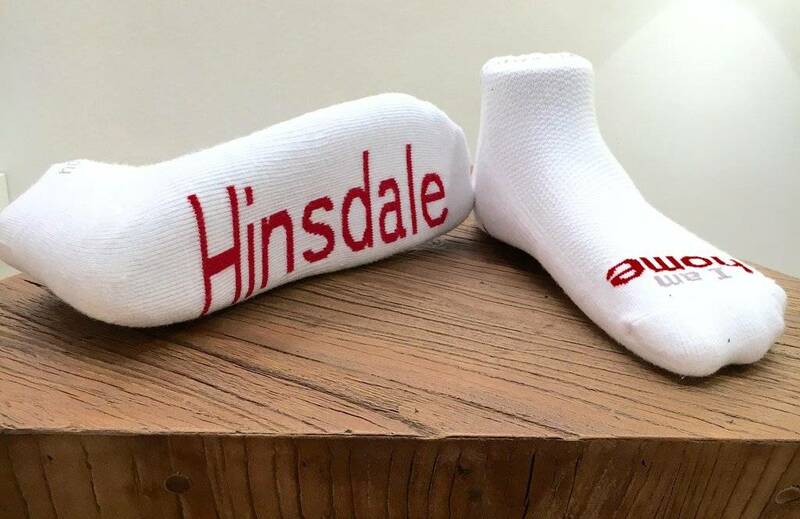 'I Am Home' Hinsdale white socks with red letters. 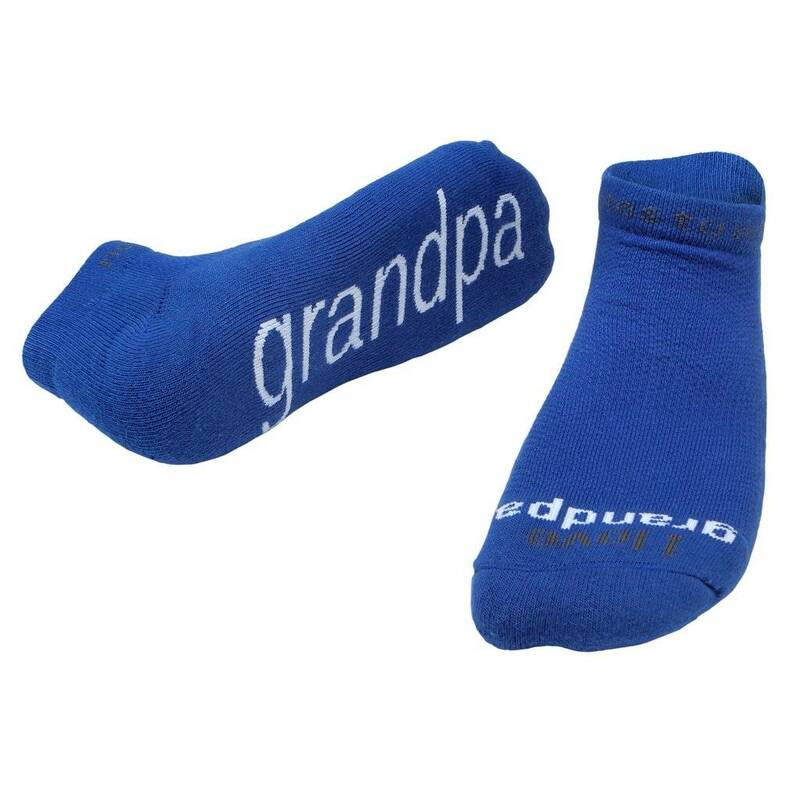 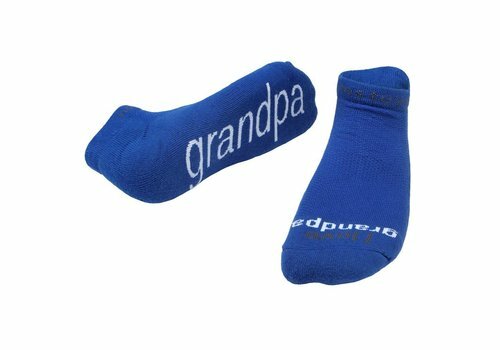 'I love grandpa'® royal blue socks with white words. 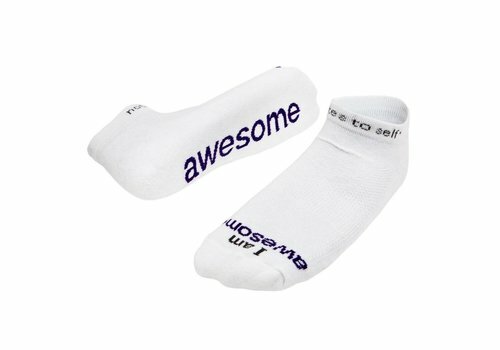 'I am a grateful'™* white socks with lilac words. 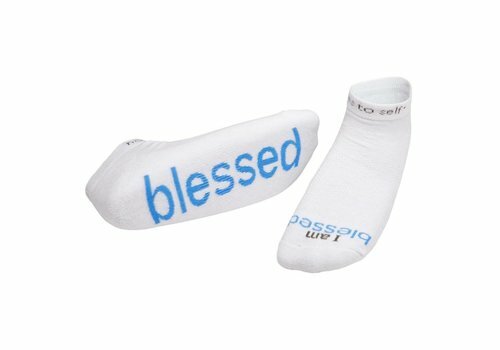 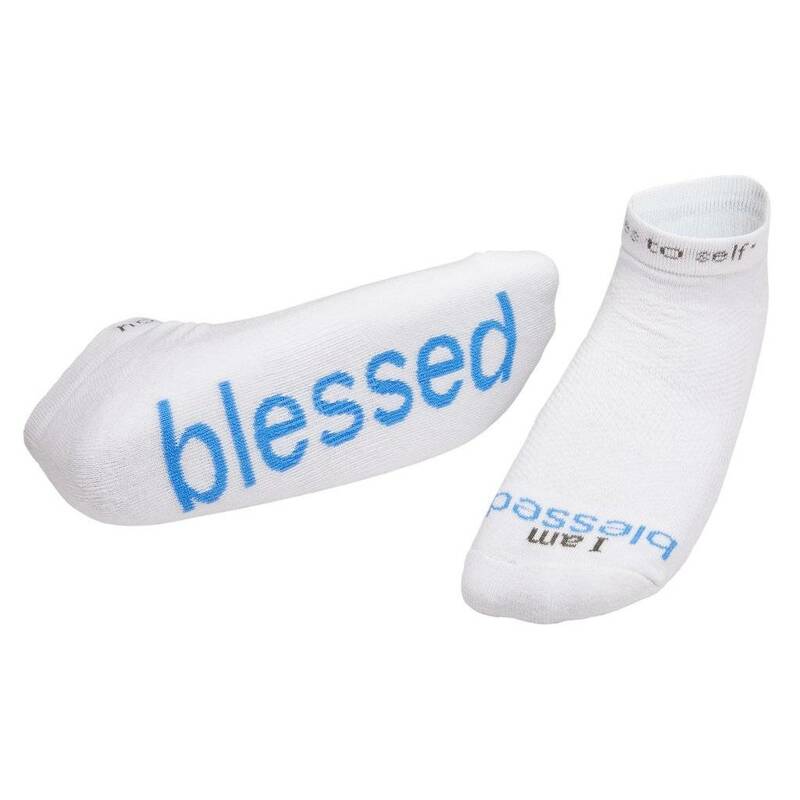 High-quality white socks with 'Carolina Blue' words that read 'I Am Blessed'™. 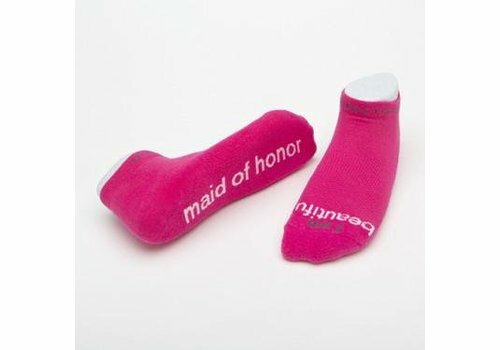 'I am beautiful™ maid of honor' bright pink socks with white words. 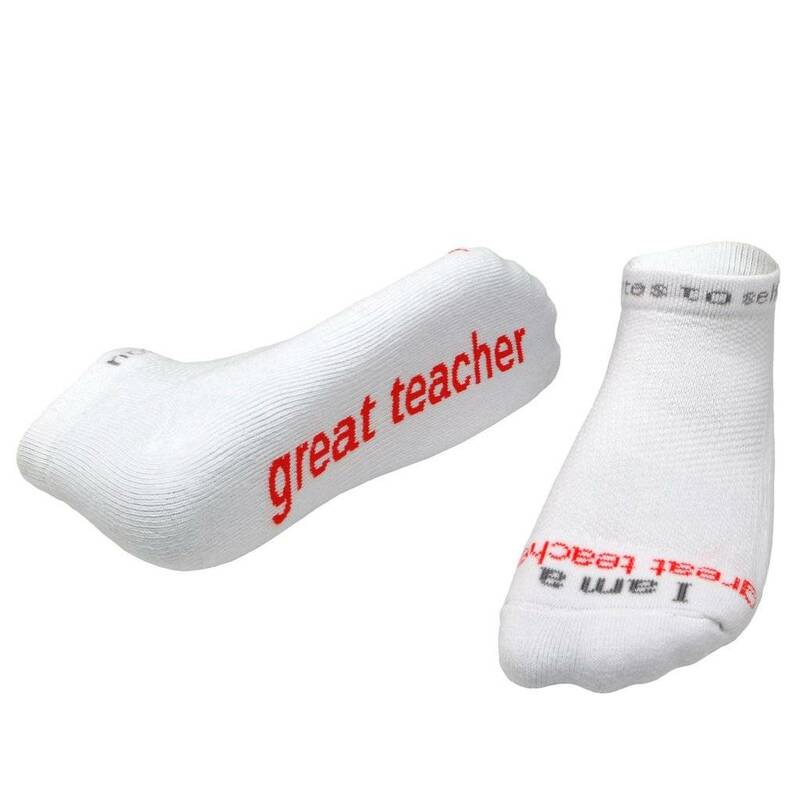 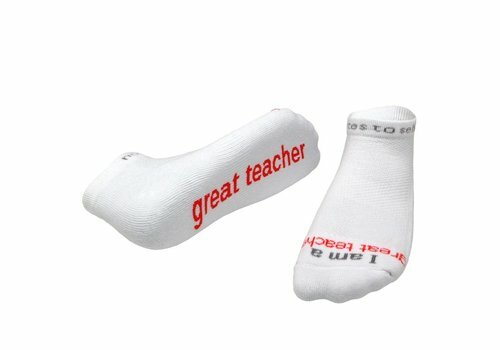 'I am a great teacher'® white socks with bright reddish-orange words. 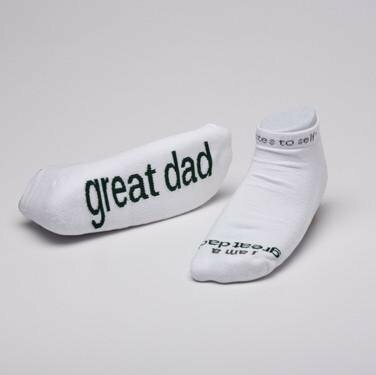 'I am a great dad'® white socks with hunter green letters. 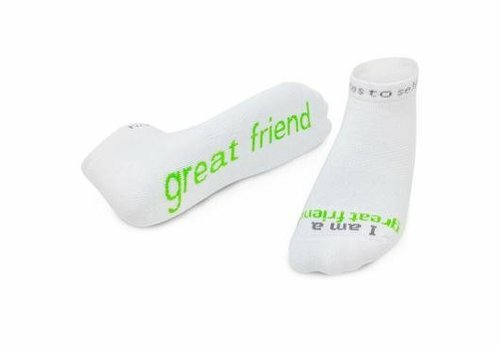 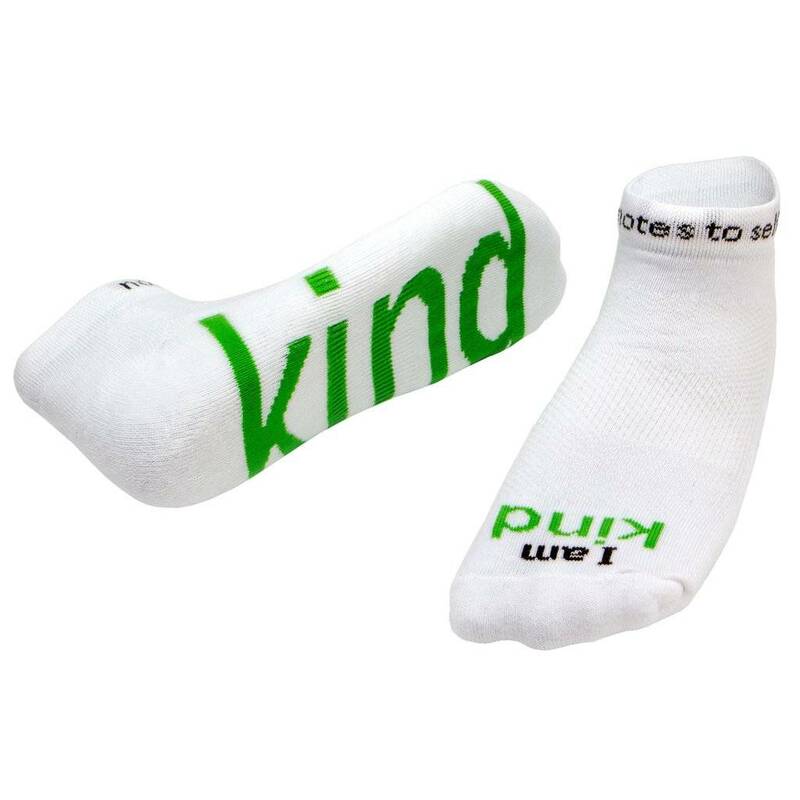 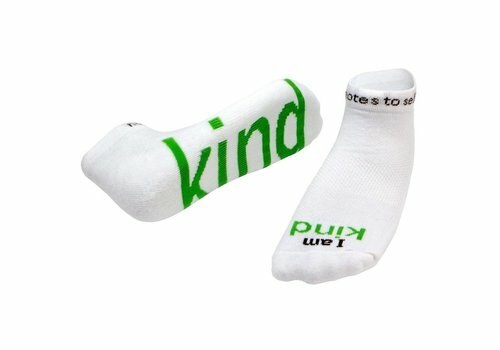 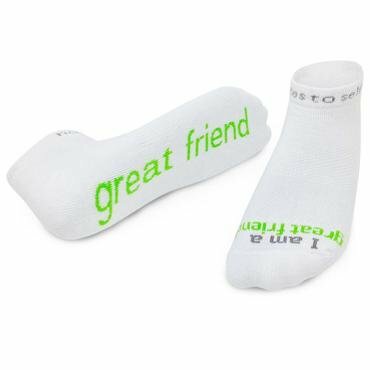 'I am kind' white socks with light green words.